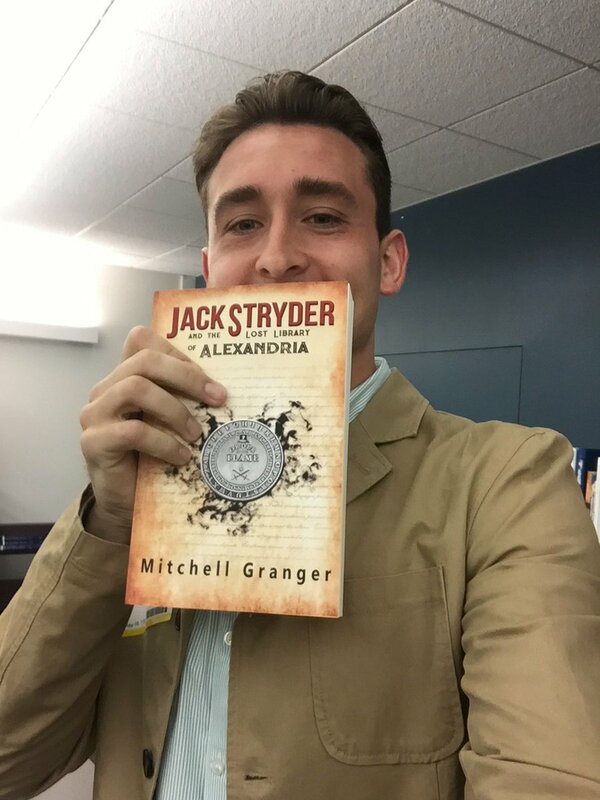 Wednesday, July 12th at 6:00 p.m.
Join us at Lake Forest Book Store in welcoming local author Mitchell Granger for a discussion and signing of his debut novel, Jack Stryder and the Lost Library of Alexandria. Wednesday, June 28th at 6:00 p.m.
Before he knew about the war, sixteen-year-old Jack Stryder lived a predictable life. Apart from his nomadic lifestyle and bond with his father, nothing separated him from other kids at school. All of that changes one day, when Jack is attacked in his own high-school and catapulted into a world of mystery and violence. Soon, Jack learns he is a part of an ancient lineage of time-travelers tasked to saving history. In a shadow war to save humanity, Jack must join forces with an organization named the Order the Flame to defend history from their adversaries - the One World Society. Along the way, Jack learns he is a part of a destiny that will change everything about time travel, and more importantly, history forever. Mitchell Stevens Granger was born in Chicago, Illinois to Ed Granger and Shannen Poulos. Growing up, Granger was an avid tennis player and philanthropist- starting his own non-profit in Chicago. At the age of 24, after graduating from the University of Illinois- Chicago, Granger released his first novel, Jack Stryder and the Lost Library of Alexandria. His inspirations behind his work are his father Ed, his late grandfather David, and the novels he read as a child. He continues to write and plans to release more works soon. The author of the stunning New York Times bestseller The Widow returns with a brand-new novel of twisting psychological suspense. As an old house is demolished in a gentrifying section of London, a workman discovers a tiny skeleton, buried for years. For journalist Kate Waters, it's a story that deserves attention. She cobbles together a piece for her newspaper, but at a loss for answers, she can only pose a question: Who is the Building Site Baby? As Kate investigates, she unearths connections to a crime that rocked the city decades earlier: A newborn baby was stolen from the maternity ward in a local hospital and was never found. Her heartbroken parents were left devastated by the loss. But there is more to the story, and Kate is drawn--house by house--into the pasts of the people who once lived in this neighborhood that has given up its greatest mystery. And she soon finds herself the keeper of unexpected secrets that erupt in the lives of three women--and torn between what she can and cannot tell. Ruth Ozeki’s A Tale for the Time Being has been selected as the title for 2017’s Lake Forest Reads: Ragdale, a one book/one community program. Welcome Ruth Ozeki for a reading from A Tale for the Time Being and in guided meditation at Lake Forest Book Store. A brilliant, unforgettable novel from bestselling author Ruth Ozeki shortlisted for the Booker Prize and the National Book Critics Circle Award. In Tokyo, sixteen-year-old Nao has decided there s only one escape from her aching loneliness and her classmates bullying. But before she ends it all, Nao first plans to document the life of her great grandmother, a Buddhist nun who s lived more than a century. A diary is Nao s only solace and will touch lives in ways she can scarcely imagine. Across the Pacific, we meet Ruth, a novelist living on a remote island who discovers a collection of artifacts washed ashore in a Hello Kitty lunchbox possibly debris from the devastating 2011 tsunami. As the mystery of its contents unfolds, Ruth is pulled into the past, into Nao s drama and her unknown fate, and forward into her own future. Full of Ozeki s signature humor and deeply engaged with the relationship between writer and reader, past and present, fact and fiction, quantum physics, history, and myth, A Tale for the Time Being is a brilliantly inventive, beguiling story of our shared humanity and the search for home. 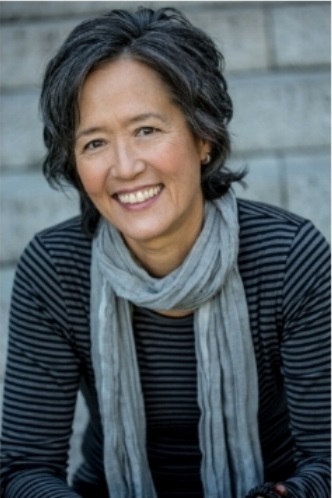 Lake Forest Reads: Ragdale 2017 will culminate with our main event, A Conversation with Ruth Ozeki, ​moderated by Professor of English Davis Schneiderman, Associate Dean of the Faculty, Lake Forest College. First 20 adults to register for the Summer Reading Program at Lake Forest Library will receive a copy of A Tale for the Time Being. About the program: ​Lake Forest Reads: Ragdale is a one book/one community program that fosters a culture of reading and a sense of community in our city. Each year a title is selected from the works of writers affiliated with the Ragdale Foundation, the artists’ residency that has supported authors and their creative process for over 35 years. Program partners create events to help the community deepen their understanding of the chosen book title and encourage discussions in the community. Program Partners include the ​Lake Forest Library, Friends of Lake Forest Library, Lake Forest College, and the Ragdale Foundation. The Lake Forest Book Store is the official bookstore of Lake Forest Reads: Ragdale. About the author: Ruth Ozeki is a novelist, filmmaker, and Zen Buddhist priest. 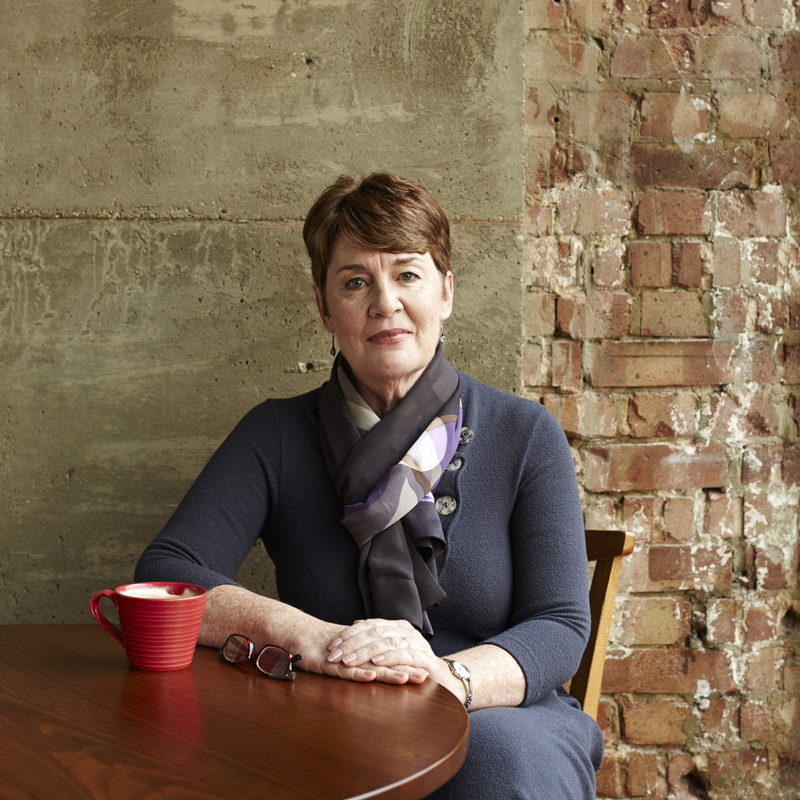 She is the award-winning author of three novels, My Year of Meats, All Over Creation, and A Tale for the Time Being, which was shortlisted for the Booker Prize and the National Book Critics Circle Award. Her critically acclaimed independent films, including Halving the Bones, have been screened at Sundance and aired on PBS. 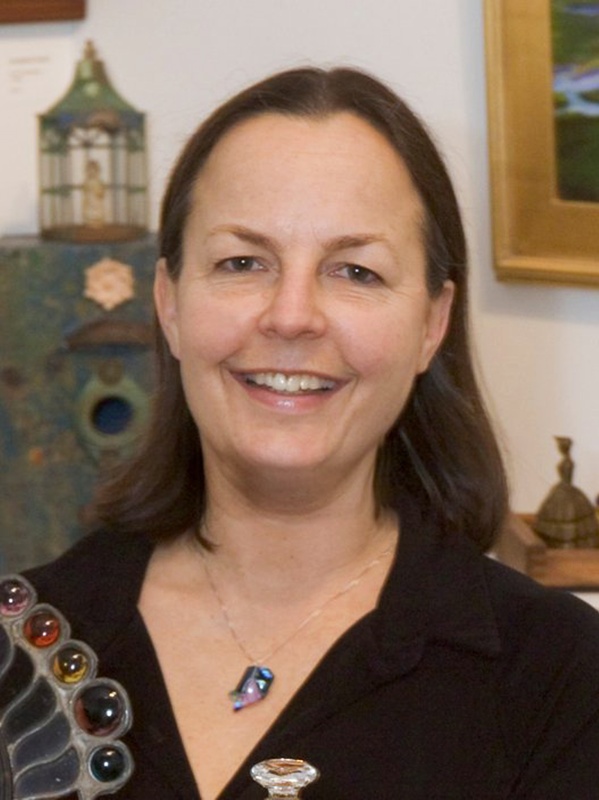 She is affiliated with the Brooklyn Zen Center and the Everyday Zen Foundation. She lives in British Columbia and New York City. Join Lake Forest Book Store in welcoming local author Lori Rader-Day celebrating her most recent novel, The Day I Died. Wednesday, July 26, 2017 at 6:00 p.m.
Anna Winger can know people better than they know themselves with only a glance--at their handwriting. Hired out by companies wanting to land trustworthy employees and by the lovelorn hoping to find happiness, Anna likes to keep the real-life mess of other people at arm's length and on paper. But when she is called to use her expertise on a note left behind at a murder scene in the small town she and her son have recently moved to, the crime gets under Anna's skin and rips open her narrow life for all to see. To save her son--and herself--once and for all, Anna will face her every fear, her every mistake, and the past she thought she'd rewritten. Wednesday May 10th at 6:00 p.m to 7:00 p.m. Please join Lake Forest Book Store in welcoming accomplished author and former Lake Forest High School attendee Jennifer Smith as she presents her new novel for young adults, Windfall. Alice doesn't believe in luck--at least, not the good kind. But she does believe in love, and for some time now, she's been pining for her best friend, Teddy. On his eighteenth birthday--just when it seems they might be on the brink of something--she buys him a lottery ticket on a lark. To their astonishment, he wins $140 million, and in an instant, everything changes. At first, it seems like a dream come true, especially since the two of them are no strangers to misfortune. As a kid, Alice won the worst kind of lottery possible when her parents died just over a year apart from each other. And Teddy's father abandoned his family not long after that, leaving them to grapple with his gambling debts. Through it all, Teddy and Alice have leaned on each other. But now, as they negotiate the ripple effects of Teddy's newfound wealth, a gulf opens between them. And soon, the money starts to feel like more of a curse than a windfall. As they try to find their way back to each other, Alice learns more about herself than she ever could have imagined . . . and about the unexpected ways in which luck and love sometimes intersect. 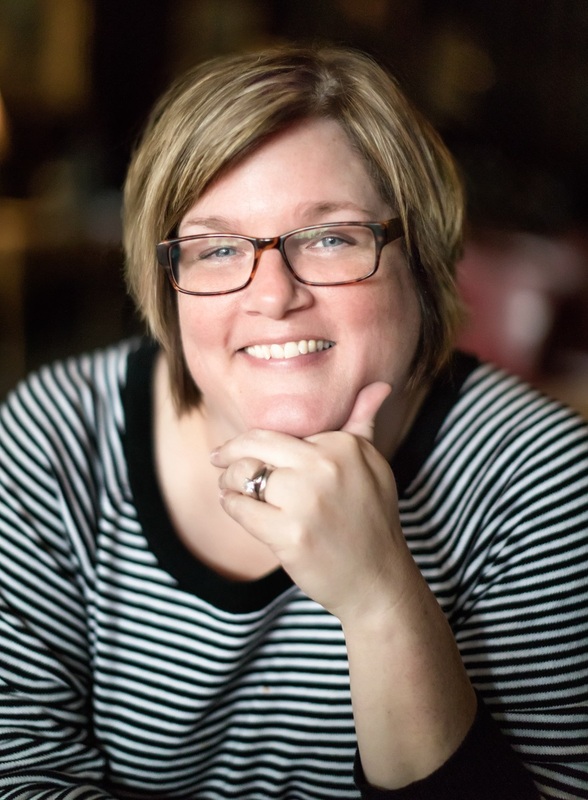 Jennifer Smith is the author of seven novels for young adults, including The Statistical Probability of Love at First Sight. She is a former student at Lake Forest High School and later earned a master's degree in creative writing from the University of St. Andrews in Scotland. Her work has been translated into thirty-three languages. She currently lives in New York City. 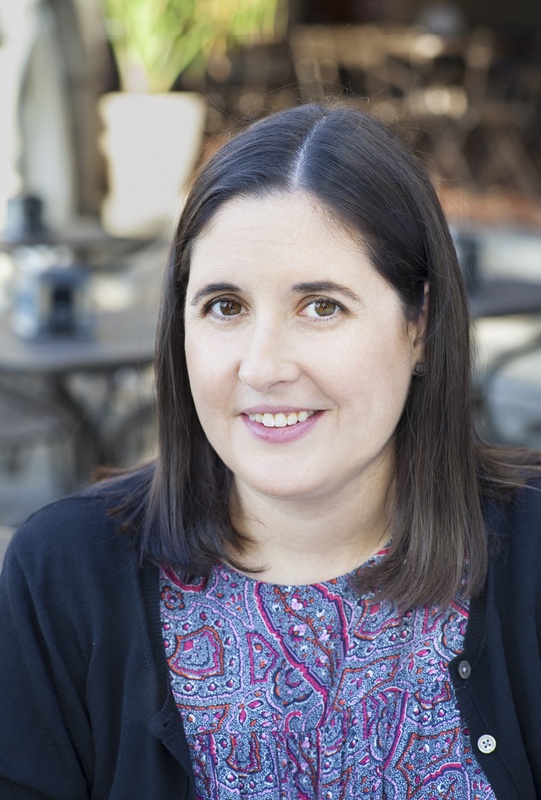 Lake Forest Book Store welcomes Lauren Wolk to discuss her new book Beyond the Bright Sea. Tuesday, May 9 at 4:00 p.m to 5:00 p.m.
From the author of Newbery Honor-winner Wolf Hollow, the moving story of an orphan, determined to know her own history, who discovers the true meaning of family. Twelve-year-old Crow has lived her entire life on a tiny, isolated piece of the starkly beautiful Elizabeth Islands in Massachusetts. Abandoned and set adrift in a small boat when she was just hours old, Crow's only companions are Osh, the man who rescued and raised her, and Miss Maggie, their fierce and affectionate neighbor across the sandbar. Lauren Wolk is an award-winning poet and author. She was born in Baltimore and has since lived in California, Rhode Island, Minnesota, Canada, and Ohio. She now lives with her family on Cape Cod. Wednesday, May 17 at 11:30 a.m to 1:30 p.m.
Dinner doesn't have to be daunting. In half an hour or less you can cook up an Italian meal at home like a professional chef. In this case, just like Top Chef star Fabio Viviani. Infused with his warmth and humor, this book brings Fabio into your kitchen. Fabio shows home chefs how to cook -Grandma Style- (that is, like an intuitive Italian), and even those on a tight schedule will soon be whipping up great dinners. Fabio's 30 Minute Italian provides lots of time saving tips, from freezing batches of herbs and dressing to making your own pasta dough in three minutes tops. Along the way, Fabio shares stories from his early life in Florence where he apprenticed at age five to his wheel-chair-bound and wooden-spoon-wielding great-grandmother to his American life cooking dinner for his wife and infant son in Chicago. Gorgeously illustrated throughout, and filled with his through--the-roof energy and charisma, Fabio's 30 Minute Italian is guaranteed to make you enjoy your time in the kitchen--and the results! Author photo courtesy of the author. 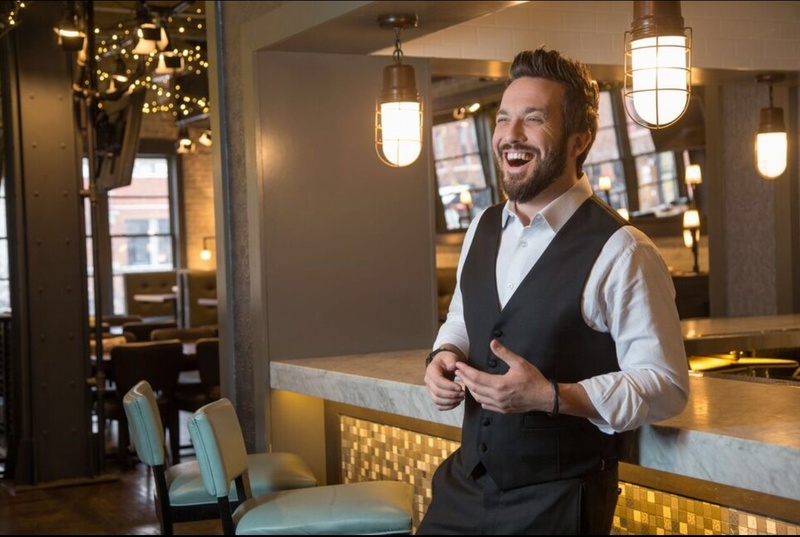 Fabio Viviani is a chef, culinary personality, restauranteur, and former Top Chef-fan favorite. His restaurants have received great critical acclaim.Vivani has 17 restaurants currently open, with 4 more to come in 2017. 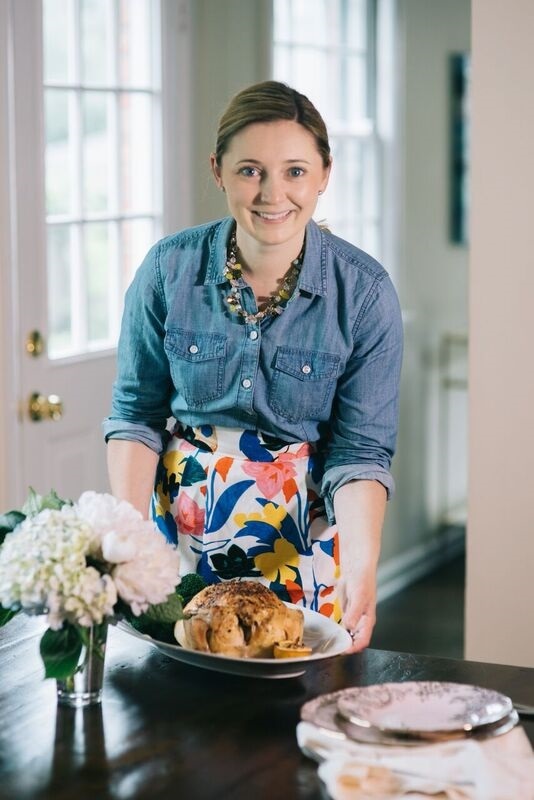 A frequent guest on the Food Network and food programs on several other channels, Viviani is the host of the award-winning web series -Chow Ciao! on Yahoo and Fabio's Kitchen. 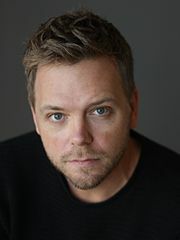 Join us in welcoming Nathan Hill, author of THE NIX, to Lake Forest Book Store for a Meet and Greet and Book Signing. Friday, May 12th at 6:00 p.m. The Nix is a novel about a son, the mother who left him as a child, and how his search to uncover the secrets of her life leads him to reclaim his own.